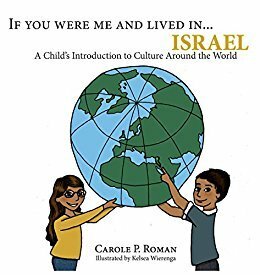 About the Book: Join Carole P. Roman and travel through time to visit the most interesting civilizations throughout history in her exciting new series. 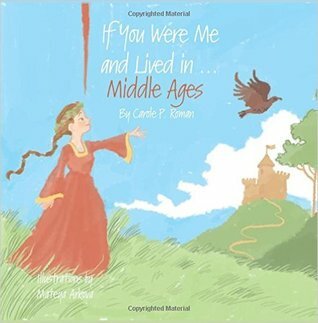 Learn what kind of food you might have eaten during the Middle Ages, the clothes you might wear, what your name could be, and children did for fun. If You Were Me and Lived in…does for history what her other award-winning series did for culture. So get on-board this time-travel machine and discover the world through the eyes of a young person just like you. About the Book: Join Carole P. Roman and travel through time to visit the most interesting civilizations throughout history in the first four books of her new series. Learn what kind of food you might eat in Ancient Greece, the clothes you wore in 15th century Renaissance Italy, what your name could be in Viking Europe, and what children in the Han Dynasty children did for fun. If You Were Me and Lived in…does for history what her other award-winning series did for culture. 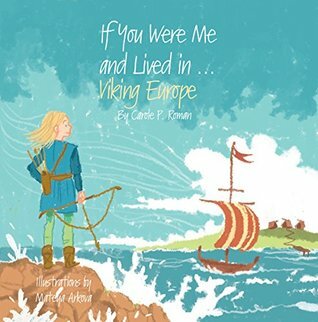 About the Book: Hop in our time travel machine and join Carole P. Roman as she visits a Viking settlement in the year 890 AD. 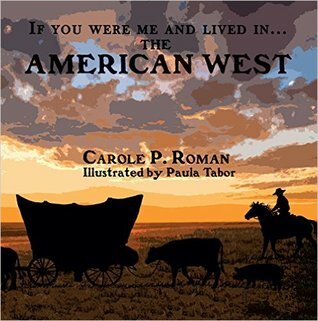 About the Book: Join Carole P. Roman and travel through time to visit the most interesting civilizations throughout history in the first four books of her new series. Learn what kind of food you might eat in Ancient Greece, the clothes you wore in 15th century Renaissance Italy, what your name could be in Viking Europe, and what children who lived during the Han Dynasty did for fun. If You Were Me and Lived in…does for history what her other award-winning series did for culture. So get on-board this time-travel machine and discover the world through the eyes of a young person just like you. 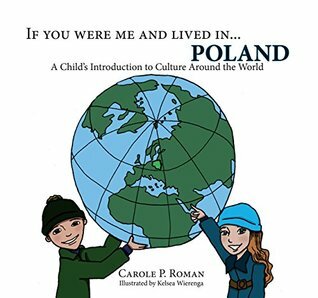 About the Book: Join Carole P. Roman when she visits Poland in the newest book of her informative series. Learn about the varied customs and cultures. Travel to Eastern Europe to discover what you would eat and do for fun. See the land through the eyes of a youngster like you and understand what life is like in this exciting place. Don’t forget to look at the other books in the series so that you can be an armchair world traveler. 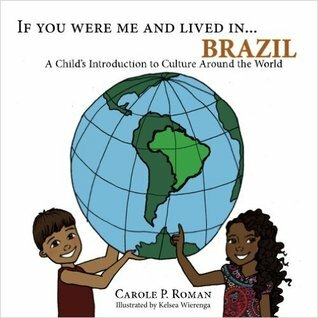 About the Book: Join Carole P. Roman when she visits the stunning and diverse land of Brazil in the newest book of her informative series. Learn about the varied customs and cultures. Travel to South America to discover what you would eat and do for fun. See the land through the eyes of a youngster like you and understand what life is like in this exciting place. Don’t forget to look at the other books in the series so that you can be an armchair world traveler. 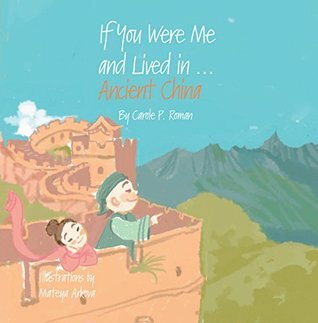 Book Spotlight: If You Were Me and Lived in Egypt. If You Were Me and Lived in Egypt. A Child’s Introduction to Culture Around the World. 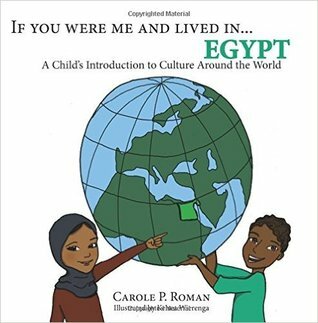 About the Book: Join Carole P. Roman when she visits the stunning and exciting land of Egypt in the newest book of her informative series. Learn why this ancient land often called “the cradle of civilization.” Travel down the Nile to discover Egypt’s fascinating history. See the land through the eyes of a youngster like you and understand what life is like in this exotic place. Don’t forget to look at the other books in the series so that you can be an armchair world traveler. Amazing Body Records! 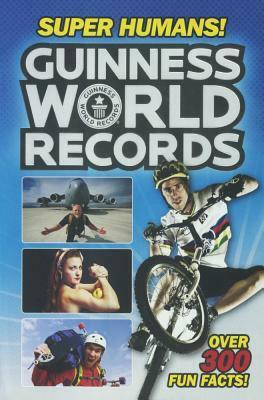 is the ultimate book on the most hair-raising, tongue-wagging, head-turning world records. Meet the world’s hairiest family, the most tattooed man, the planet’s loudest burper, and many more amazing people whose unique talents and physical attributes have earned them a Guinness World Records title. Guinness World Records chapter books present the stories behind the greatest records with full-color photos and 100 records per book. The easy-to-read text is organized into engaging chapters that will captivate the most avid and reluctant readers alike! My Review: Want to take part in the Guinness World Record? Then learn how these people grew the longest nails, largest afro, the highest Mohawk spike, the longest beard, longest nose, shortest woman, tallest woman and more. Buckle up! 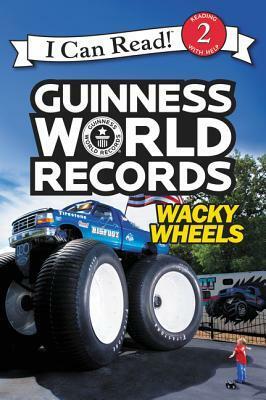 The Guinness World Record holders in Wacky Wheels cover all the vehicles that roll along. From the largest monster truck to the loudest bike horn, these Guinness World Records will rev the engines of imagination. Simple text and full-color photos will make learning about exciting topics fun for beginning readers. Guinness World Records: Wacky Wheels is a Level Two I Can Read book, geared for kids who read on their own but still need a little help. Sit, speak, roll over. Surf, recycle, scooter? No, we’re not wagging your tail! Dogs of all breeds and sizes are impressive. From heroic rescues to zany tricks, the awe-inspiring pooches in Daring Dogs have gone above and beyond to earn their Guinness World Records. Simple text and full-color photos will make learning about exciting topics fun for beginning readers. 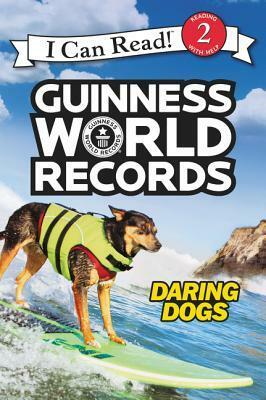 Guinness World Records: Daring Dogs is a Level Two I Can Read book, geared for kids who read on their own but still need a little help. Super Humans! is all about the incredible people who push it to the physical limit. Whether it s swallowing the most swords, single-handedly pulling a 200-ton plane, or balancing for the longest time, these Guinness World Records holders show what we can achieve with a little courage and a lot of hard work. Every one of us has the ability to be a super human! My Review: We love superheroes, we even dress up as one. But wouldn’t you like to have super strength? Check out these individuals with their own super human strength and skills. Most interesting was Kanchana Ketkaew from Thailand who spent 33 days and night with scorpions. She was stung 13 times and lived. Some Guinness World Records have to be seen to be believed. Wacky and Wild! is packed with mind-boggling feats. You’ll meet a dog who likes to ride a scooter, an orchestra that plays with vegetable instruments, plus a man who owns more than 1,500 pairs of Converse shoes. When it comes to records on the zany side, sometimes the greatest asset you can have is an active imagination . Have you ever wondered how you size up to the tallest man in the world? How about the shortest woman? Biggest and Smallest! explores the biggest and smallest records on the planet, from huge hounds and dinky donkeys to supersized snacks and micromachines. For these Guinness World Records holders, size really does matter! 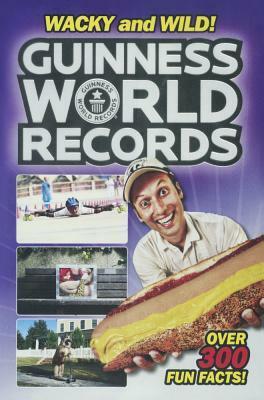 Guinness World Records compilations are jam-packed with over 300 fun facts and full-color photos about all the record holders we can fit on one amazing theme! 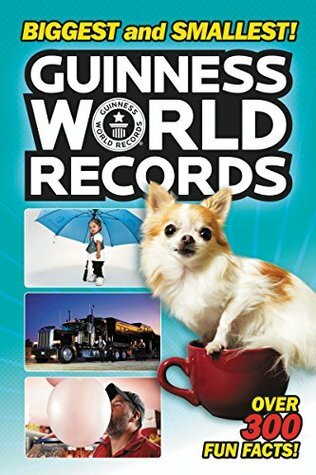 These books are perfect for Guinness World Records fans. FTC Disclosure: I received a review copy of these books HarperCollins Publishing in exchange for a fair and honest review. I was not monetarily compensated for my opinion in any way. List 2 of the books you will like to win.